The Games on Demand version supports English. Download the manual for this game by going to https://help.ea.com/en/tag/manuals and selecting your title from the Product drop down menu. Take your team all the way in Madden NFL 17 and put yourself at the center of your team’s Championship run in Franchise mode, delivering new ways to play and more decisions to make. Arm your team for gridiron glory on both sides of the ball with innovative ball carrier feedback cues, defender fake out mechanics and a new, authentic defensive AI system. Experience the most dynamic gameplay analysis with unprecedented depth throughout the NFL season with the all-new, in-studio Madden NFL commentary team featuring Brandon Gaudin and Charles Davis. Driven by the most balanced gameplay yet, the deepest commentary in Madden NFL franchise history, along with fun and fresh ways to play modes such as Ultimate Team™ and Draft Champions, Madden NFL 17 is the most complete Madden…ever. 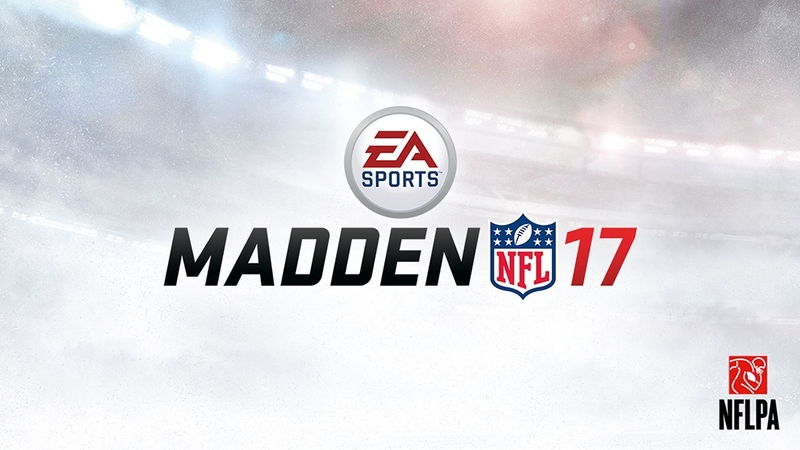 Learn more about Madden NFL 17 at easports.com/madden-nfl. CONDITIONS AND RESTRICTIONS APPLY. SEE https://www.easports.com/madden-nfl/game-disclaimers FOR DETAILS.